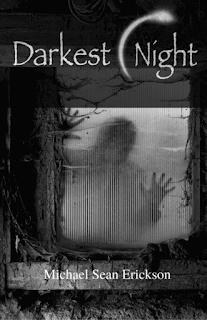 Pre-production has started on the horror film DARKEST NIGHT. From writer Michael Sean Erickson’s book of the same name, this feature will star: Bill Oberst Jr. (Stressed to Kill, Zombieworld, The Dooms Chapel Horror), Robert LaSardo (Anarchy Parlor), Noel Gugliemi (Basement Jack), and Mykayla Sohn (The Chosen). As well, part of the cast will produce the film, including: Oberst Jr. and LaSardo, along with Shaun Gerardo and Michael Sean Erickson. The film will begin shooting in Los Angeles, California, shortly. The film is being developed from Michael Sean Erickson’s book. Released in late 2016 by Hot Chili Press, the book is a mystery, in which the Mudd family must discover what lies in the woods and within their own hearts. The film is slated for an October 2017 release. The Mudd Family lives on the edge of darkness. 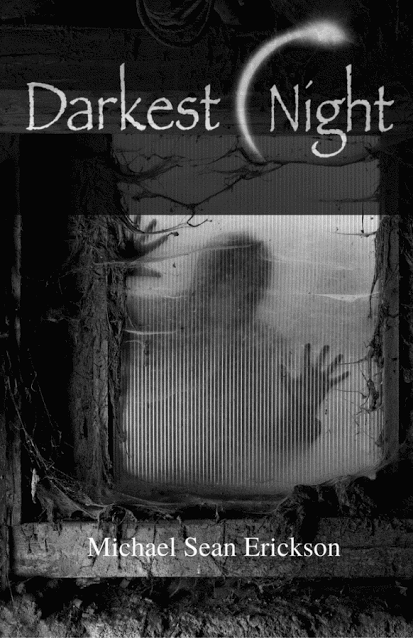 Convinced that there is a beast in the woods coming for them, and despised by the residents of a nearby small town who believe that they are religious zealots, the Mudds undertake extreme measures to keep the beast and the townsfolk from invading their land. While you wait for the movie to be made, why not pick up the book available in all good book stores and at the links below.